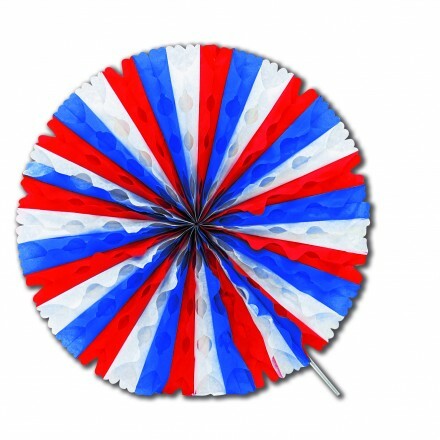 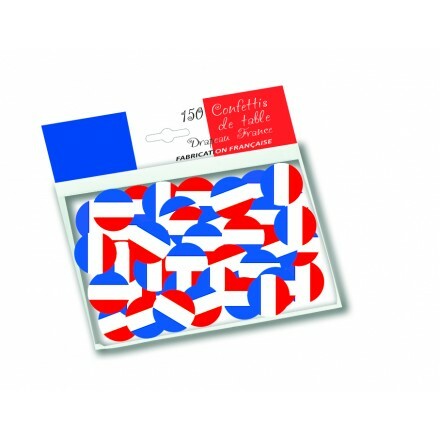 France paper hand-waving flag 5,5x8inch/14x21cm on plastic stick 37cm, pack of 100 pieces. 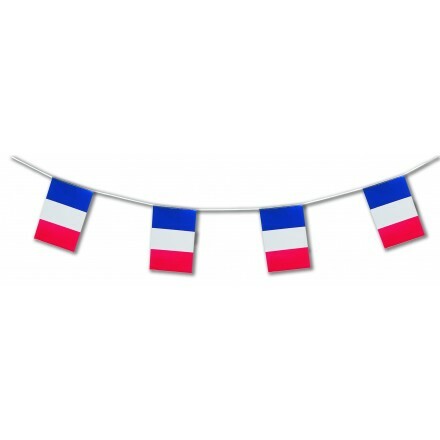 French hand wavers are top quality. 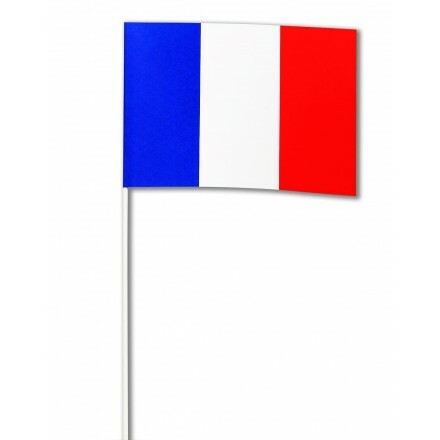 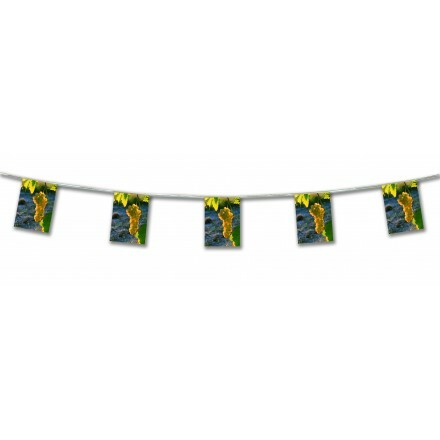 Great hand held flags for sports events. 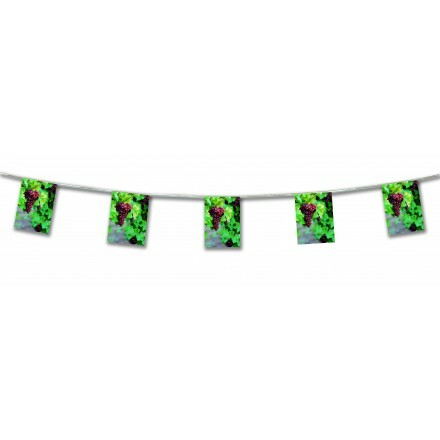 You will appreciate our high quality with a very low price. 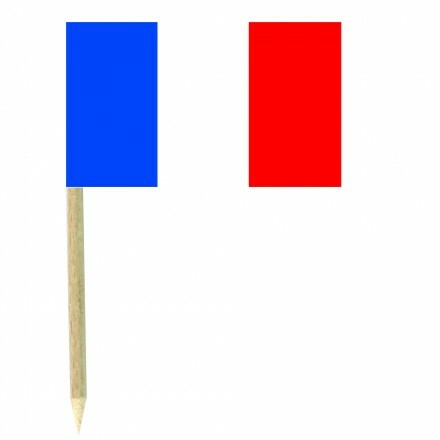 France flag is blue, white and red. 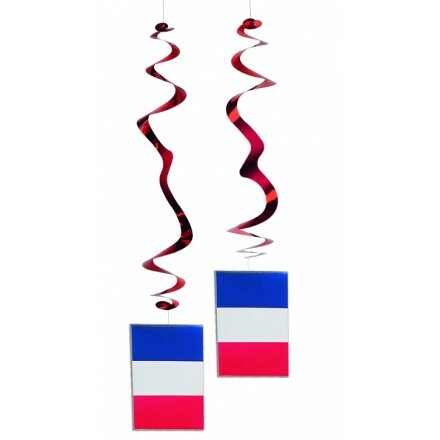 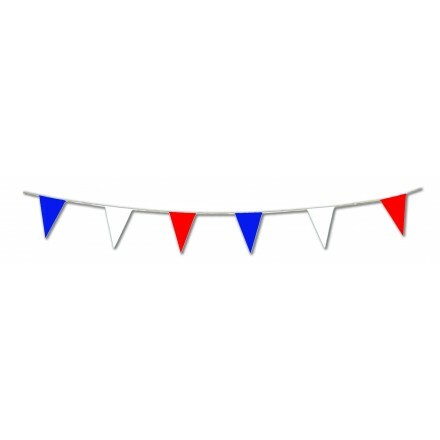 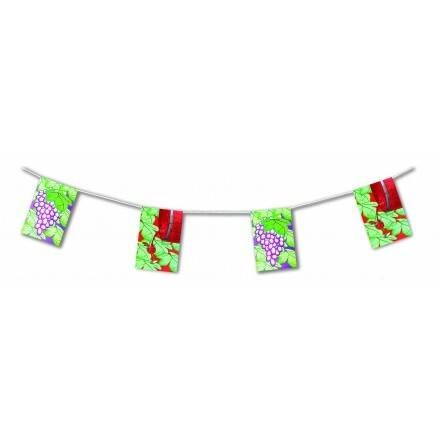 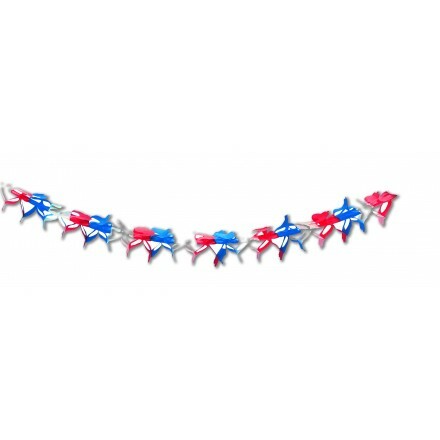 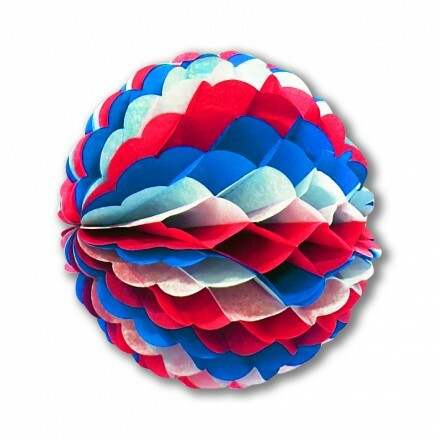 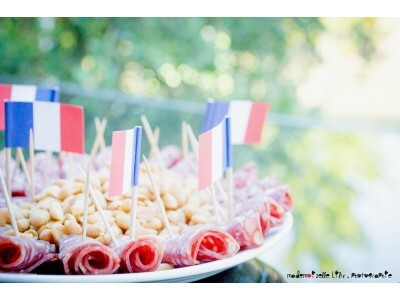 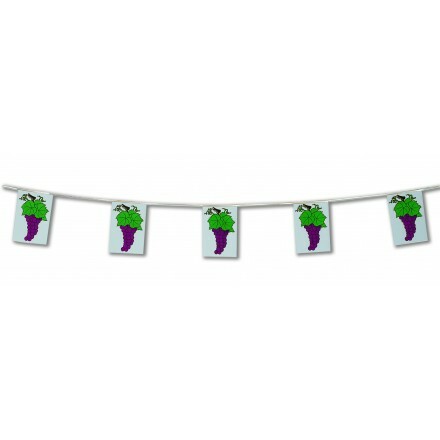 French Party Supplies made in France by Deco Party UK.